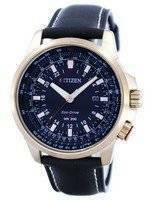 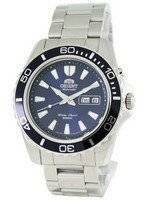 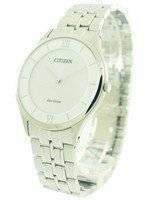 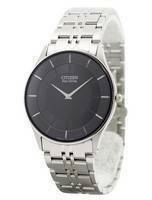 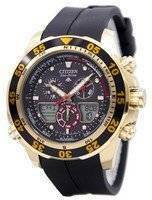 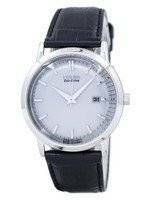 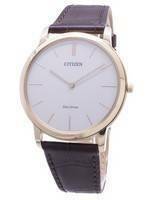 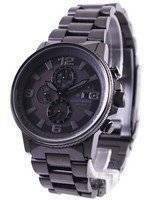 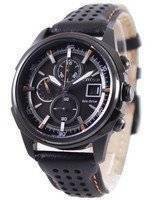 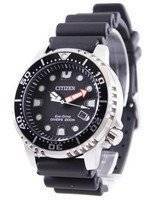 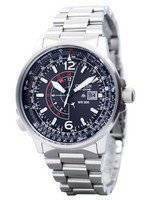 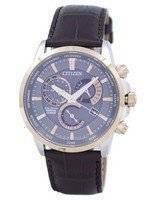 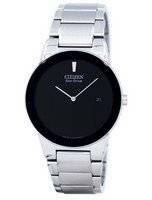 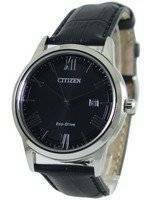 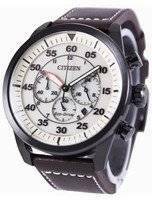 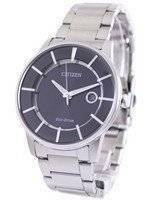 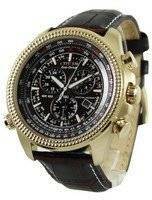 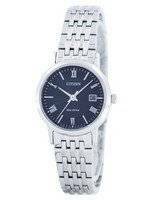 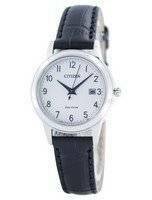 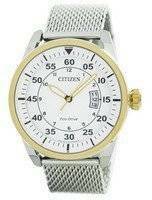 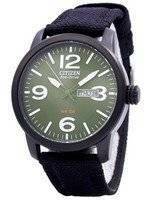 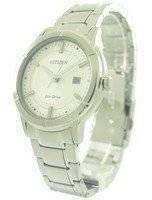 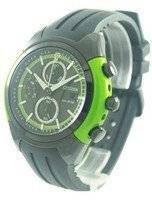 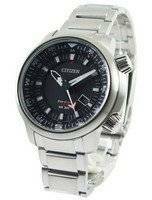 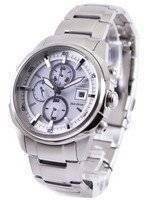 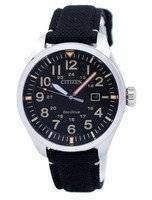 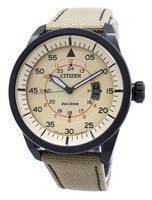 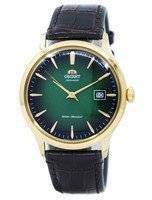 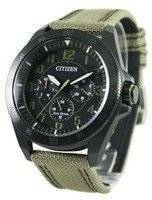 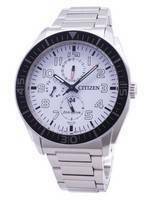 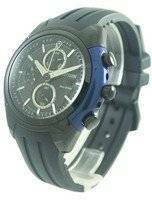 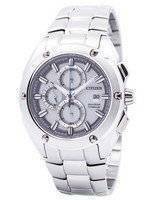 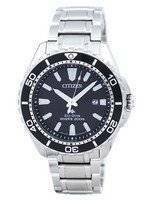 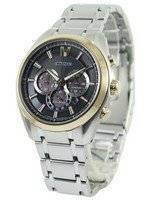 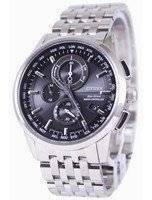 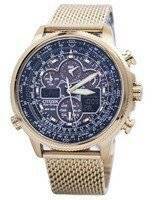 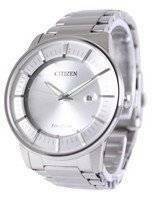 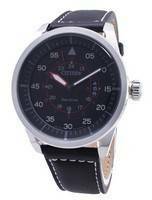 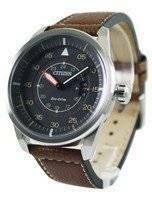 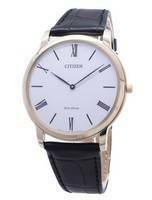 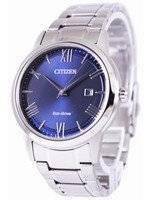 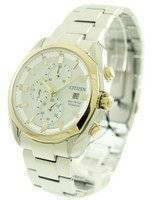 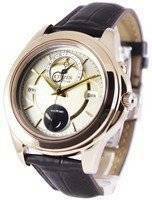 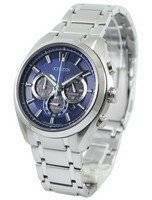 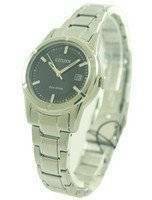 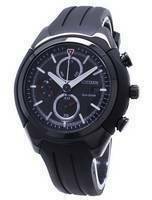 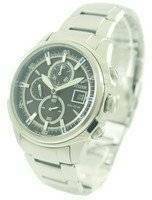 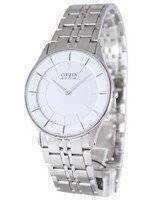 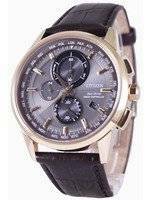 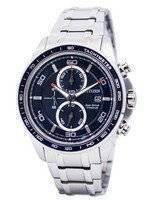 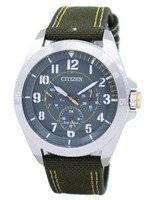 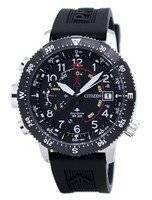 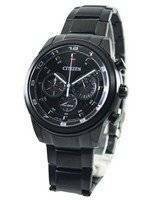 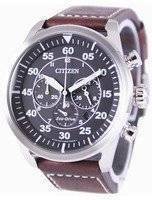 Citizen achieved a major breakthrough in terms of technology and design with its Eco-Drive watches. 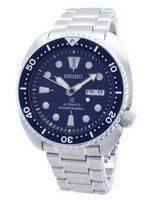 These new Eco-Drive watches will never need to have the battery replaced. 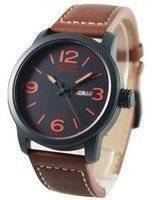 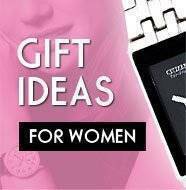 And they come in a wide variety of styles for both men and women. 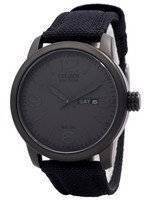 These watches are powered by an amorphous silicon solar cell lurking behind the dial which converts any form of light into electrical energy - so the watch will continuously recharge itself over a lifetime of use. 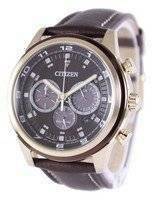 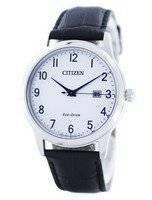 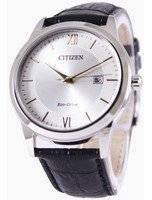 Eliminating the need to continuously change batteries these citizen Eco-Drive watches are environmentally friendly for the Eco-conscious amongst us. 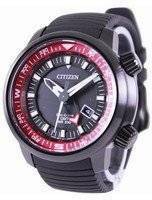 All citizen eco drive watches feature a low charge indicator mechanism which is quite clever in itself. 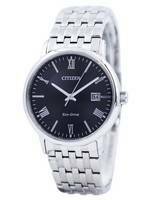 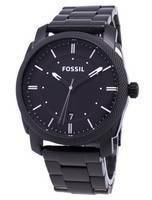 If the watch is running low on charge the second hand will move in 2-second intervals. 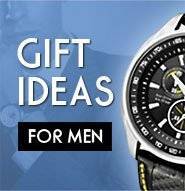 This way you will know that the watch needs to be charged. 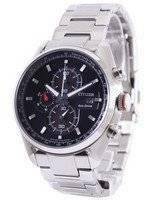 However given the huge power reserve these watches feature(anything from 180 days to more than a year) you will hardly reach the stage when an eco-drive watch will run low on power.